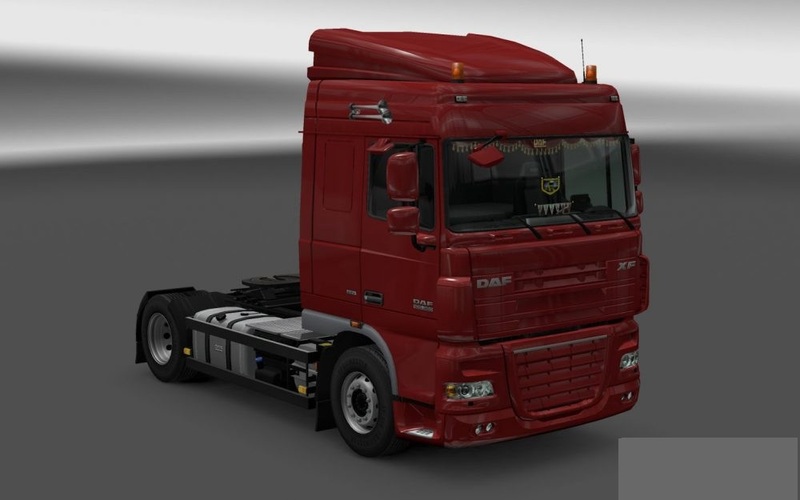 Trailer KRONE MegaLiner 2017 v1.2 for Euro Truck Simulator 2 game. -Added more bumpers(Also for ProfiLiner but only with SCS plates). -Added stickers with "Mega Liner" and TUV NORD certificates. -Fixed rear mudflaps visual conflict. -Started from 0 and reworked with DLC parts. 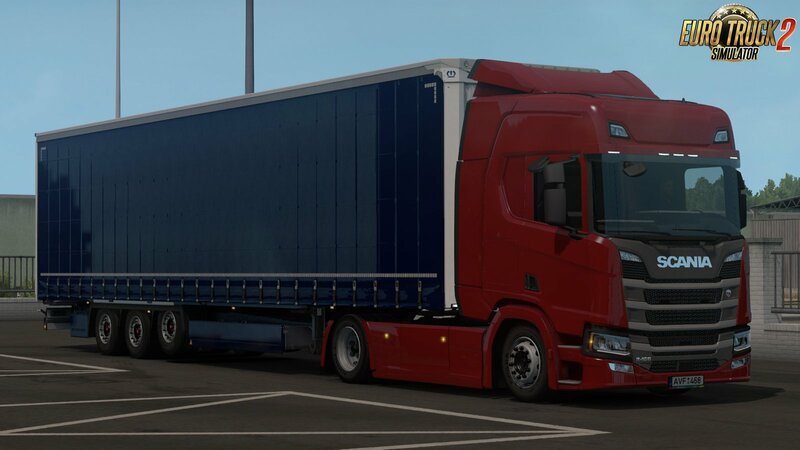 -Removed reflective stripes(Will be added back in next update). -Added more boxes and sideskirts. -Removed the smyro paintjobs(Will be added back in next update). -Purchasable and job market working. -2 versions: 3 and 2 axle. -3 Number plates(SCS plate, from skin and from texture). 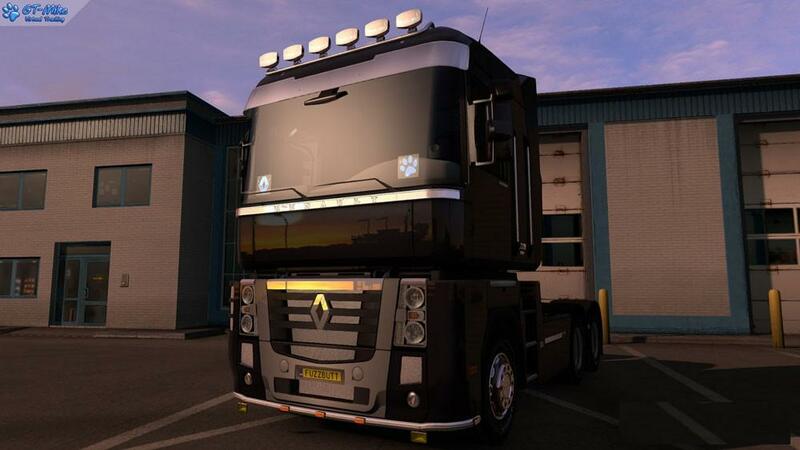 -2 side reflective stripes(Yellow and white). -2 rear reflective stripe(Red and yellow). -1 rear reflective banner.-2 types of rear boxes. -2 types of front boxes(Only 1 for 2 axle version). -Saf wheels from abasstreppas with 3 hubs(Red, black and grey). If something its not working contact me but it was tested in a clean profile 1.32.Enjoy! -Advanced coupling not working(I will try to fix it). -Rear mudflaps are making visual conflict(Will be fixed).